Happy 2019, y’all! We always look forward to spending engagement season getting to know our newest brides-to-be and catching up with our planners to see what they have in store for the upcoming season. 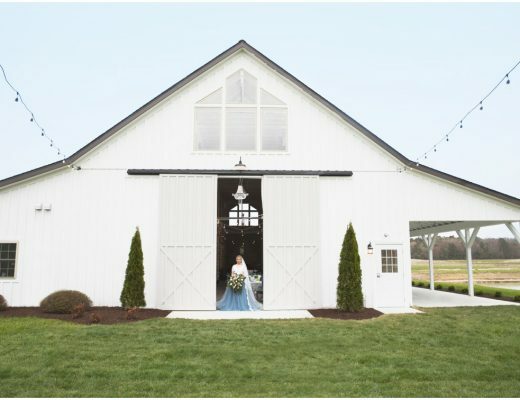 Once again, they came up with 5 swoon-worthy trends that we can’t wait to watch come to life! We see more and more couples opting for custom illustrations in their wedding invitations and paper goods—be it venue sketches, watercolor portraits or monograms. They add a fun yet timeless personal touch that makes wedding day accessories even more of a keepsake. So of course we’re on board! You saw the rise of nontraditional, loose florals in 2018, and it looks like they’re here to stay. 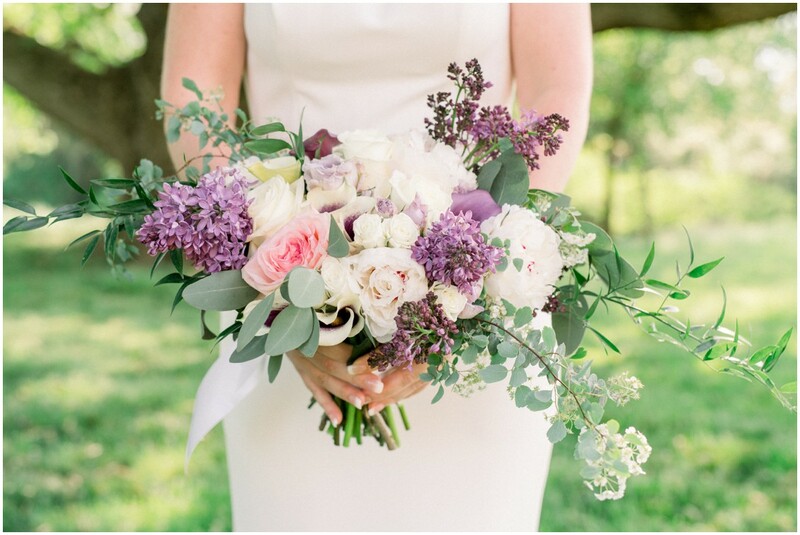 Wild and perfectly imperfect, these florals will continue to sprawl out of large stone urns, climb ceremony arches and line tent entrances this wedding season. To achieve this romantic, ethereal vibe, think about incorporating flowering branches like Plum Blossoms and loose foliage like Italian Ruscus or Willow Eucalyptius into your arrangements. The result is something straight out of The Forgotten Garden. Pantone hit the nail on the head with this bright, lively coral as the 2019 color of the year. Incorporate this vibrant hue into your floral arrangements with Coral Sunset Peonies, Sherbert Orange Garden Roses, Orange Sorbet Snapdragons or Peaches and Cream Hypericum Berries. Try Spider Flowers for an extra fun look. On your invites, try using the shade in a bold type, letterpress font against a crisp white or pale blush background. 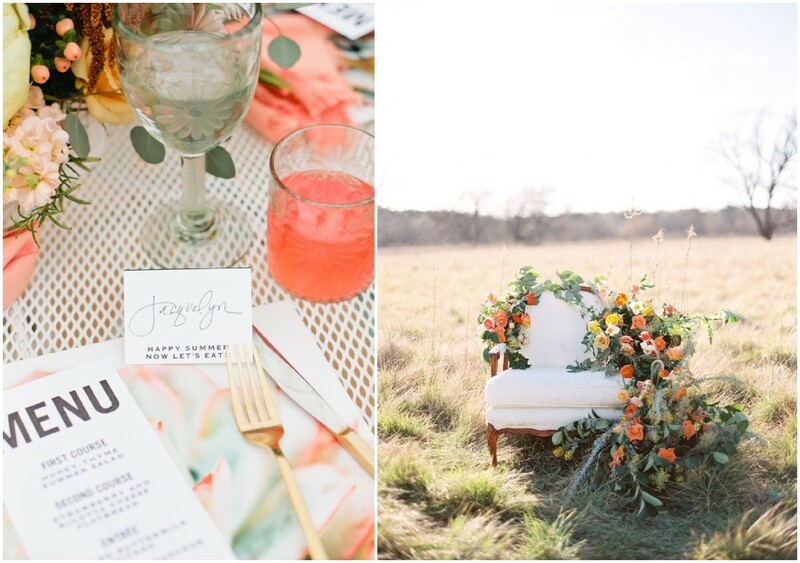 Coastal brides can include coral printed linens for a fun pop of color. Afraid of such a big commitment? 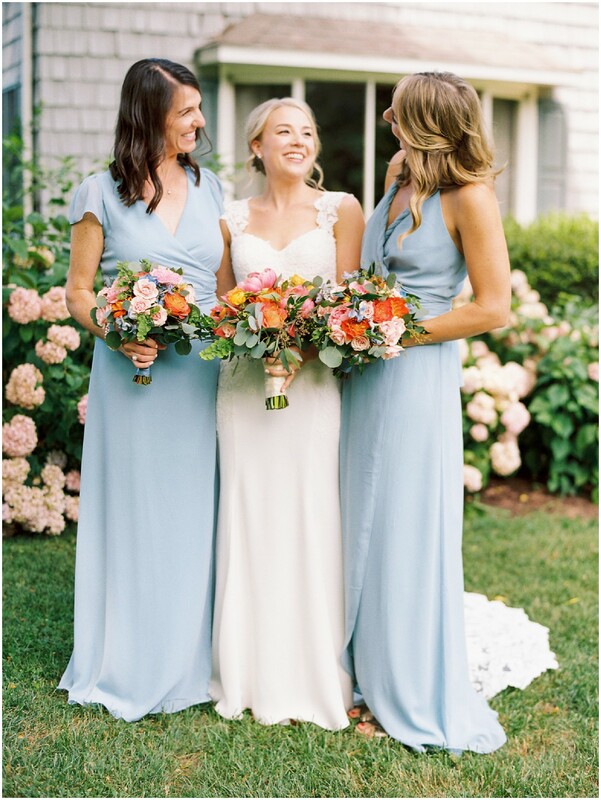 Use your brighter linens for cocktail hour and save the neutrals for the reception! 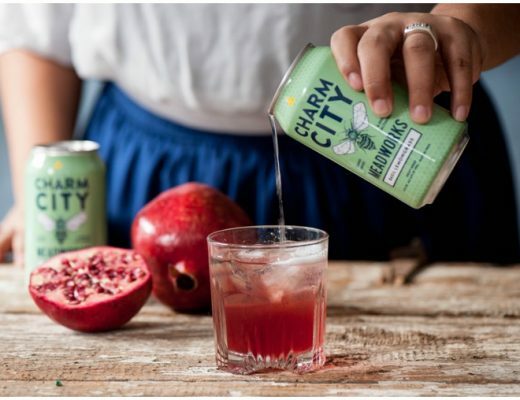 Couples are gravitating toward small or no wedding parties in 2019 and we’re not mad about it! Years of bringing in chairs to fit all the bridesmaids and groomsmen into one frame and starting hair and makeup at sunrise to accommodate 10-plus girls have come to an end. And all we have to say is au revoir! Less bridesmaids and groomsmen make for a more intimate event—even if your guest count remains high. Who says you need to have a metallic accent? 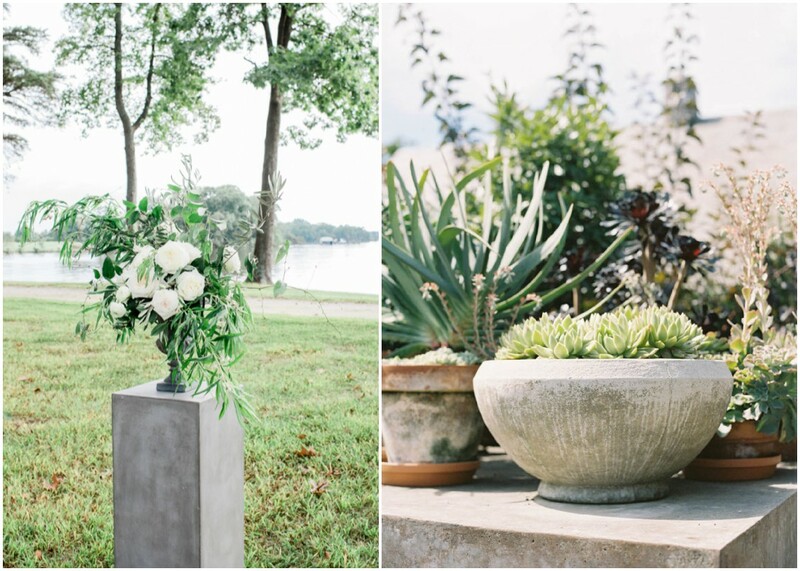 Ditch the gold and silver for stone pillars and concrete vases to bring an industrial or earthy vibe to your wedding. Soften it up with lush white florals and sprawling greens for a more romantic look. Just Married! 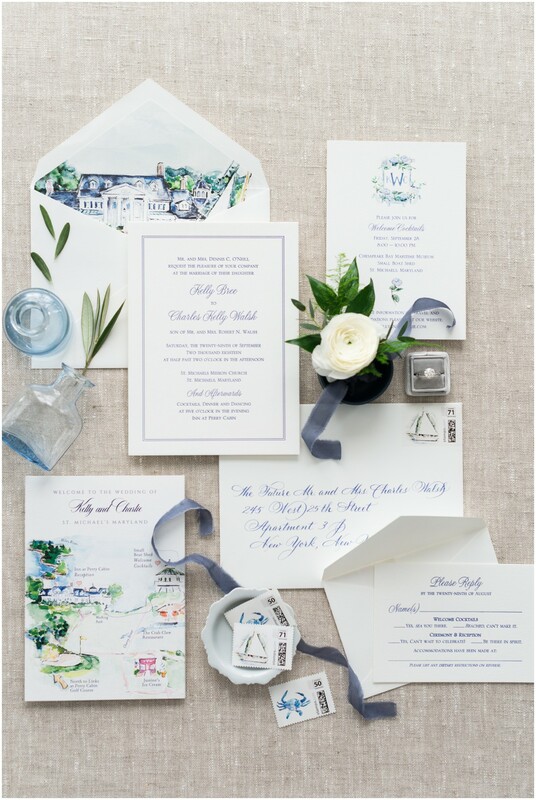 | Your First Morning as Mr. & Mrs.
Can you tell who is the designer of the invitations above in this post?